Our Sham Valley Trek is a short trek which is a great way to experience high altitude trekking for those without much experience, or for those who want a few days to acclimatize before embarking on something longer. Suitable for moderate levels of fitness, the Sham Valley trek provides an option for comfortable home-stays en-route, as well as many chances for wildlife spotting and the amazing mountain views that Himalayan trekking is famous for. 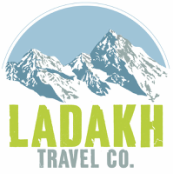 *We can arrange everything you will need including a trekking guide, cook, helper, tents, mattresses, homestays, all food, transport and ponies. Local homestays are also available as a cheaper option. An early morning arrival at Leh airport where you will be greeted by our company representative and transferred directly to your Leh based accommodation. After check-in spend a full day taking rest and adapting to the high altitude of Ladakh. Enjoy the surrounding mountain views and take in the local gardens before dinner before overnight stay in our prearranged Leh guest house. Wake early and travel west of Leh to the popular ‘Hall of Fame’ war museum. Here, you can learn about Ladakhi history pay your respects to the Indian army as you view the museum of war memorabilia. Next, continue on to the Sikh temple known as ‘Pathar Sahib’ before taking a pit stop at the mysterious Magnetic Hill where you can experience reverse gravity in action as your vehicle appears to move without power. Continue on your safari journey and arrive at the Sangham lookout where you can view the meeting point of the intersection of the Zangskar and Indus rivers and then drive through the ‘pretty-as-a-postcard’ Basgo village. Arrive at Alchi monastery (famous for its Kashmiri influenced architecture) just in time for lunch and then make your way to Likir village where you can rest in a village homestay before commencing the trek tomorrow morning. In the morning, enjoy breakfast in the Likir homestay, and collect your packed lunch before commencing your trek. Start in Likir village and walk along the road that ascends to Phobe La pass (3580m) and take a descending track which leads to a gorge and then finally back down to the road. At this point you can view Sumdo village with its few houses before making the climb back to Chagatse La pass (3630m). In the afternoon, you will cross a local stream via a small wooden bridge before arriving at Yangthang village for overnight homestay. 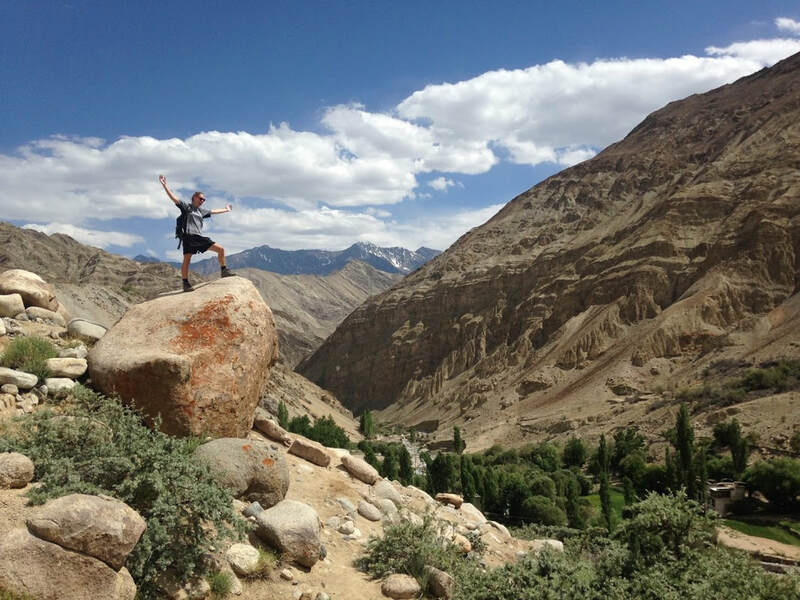 After breakfast, take a relatively short walk to Hemis Shukpachen village. Along the way, you will cross Tsermangchan La (3720m) and arrive to the village which is famous for its allegiance to its rich Ladakhi culture and superstitious beliefs of its people. (There is a bunch of juniper trees on one side of the village which do not get disturbed by the villagers because of a superstitious belief they attach with it!) Arrive at your overnight homestay accommodation. Today you will cross you last pass for the trek - ‘Meptak La’ (3980m) and then reach Ang village. Keep walking to Tingmoszang and our driver will be waiting to return you back to Leh for overnight stay. ​Our driver will collect you from your Leh based acommodation and transfer you directly to the airport in time for your early morning flight.